Other Parts There are 10 products. 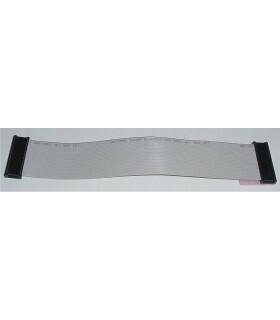 Ms Pacman Aux Board Ribbon Cable New 40 pin Ribbon Cable Gold contacts Approx 11-12" to replace original. MsPacman Aux board mounting bracket. This bracket mounts to the cab just to the right of the main pcb. 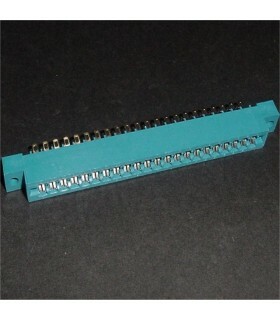 It holds the aux board which is connected to the main board with a ribbon cable. 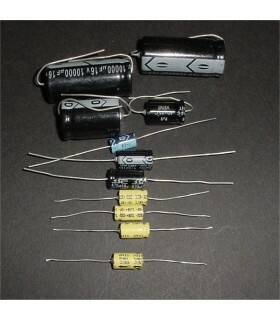 These are original used parts. 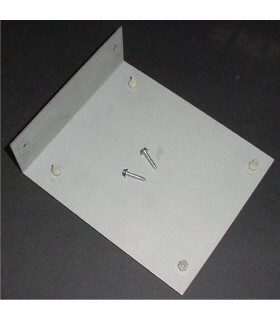 Includes new mounting screws and pcb standoffs. 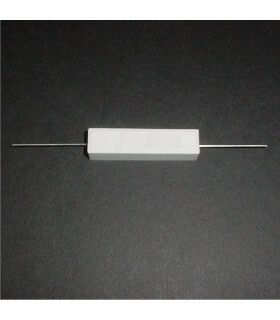 10 Watt, 4 Ohm Power Resistor Used in power supply section on Pacman PCB(R53). 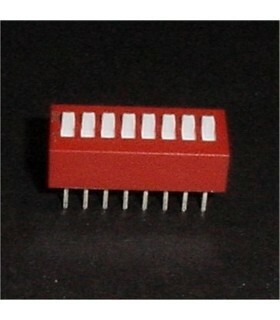 Also used on MsPac, Galaxian and possibly others. 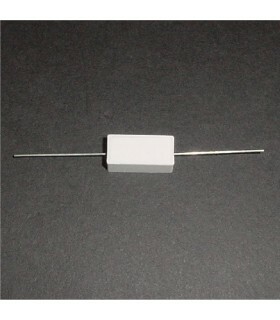 5 Watt, 50 Ohm Power Resistor. 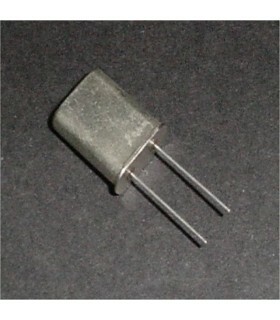 Used in power supply section on Pacman PCB(R52). 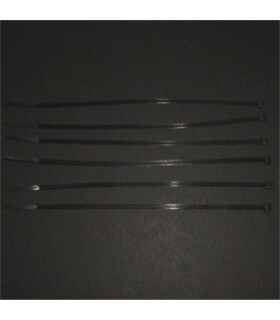 Also used on MsPac, Galaxian and possibly others.